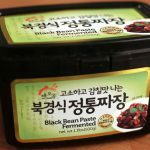 Black, salty, and just a little sweet, this paste is used for making the sauce for jjajangmyeon. 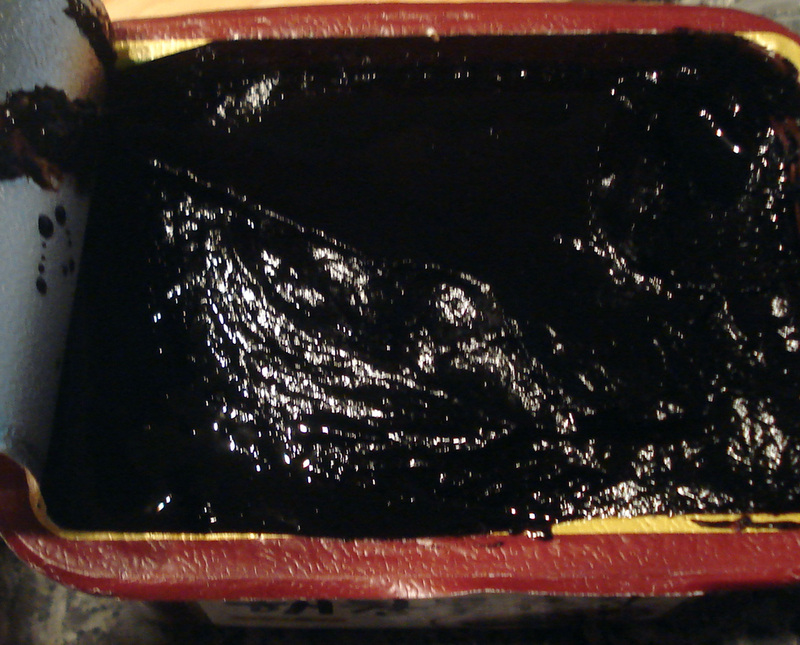 It’s dark and made from a mixture of soybeans, flour, and caramel that is fermented. 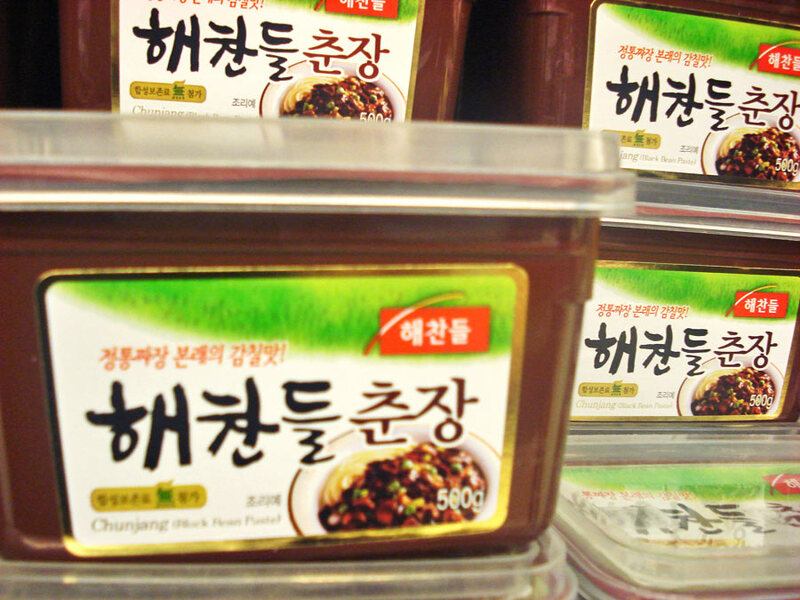 You can buy it at Korean grocery stores. 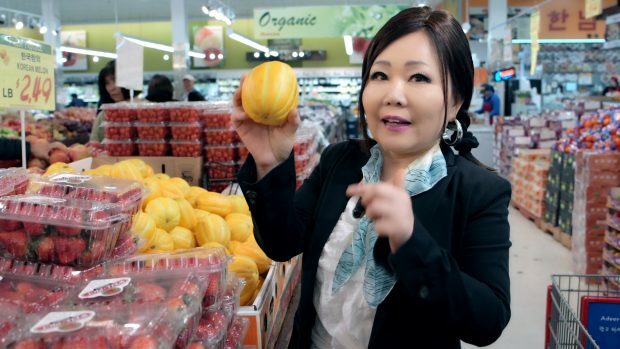 After opening, store it in the refrigerator. Posted on Friday, February 29th, 2008 at 7:08 pm. Last updated on February 18, 2018. Posted June 1st, 2018 at 3:42 am | Log in to reply. Posted August 31st, 2017 at 4:07 pm | Log in to reply. Posted September 13th, 2017 at 10:01 pm | Log in to reply. You can keep it in the fridge for a long time up to about 6 months. It is very salty and fermented, so it won’t go bad. Only problem is that it will dry out as time passes. If you don’t use it for a while, keep the container in a plastic bag and refrigerate it to prevent it from getting dried. Posted April 17th, 2017 at 3:29 pm | Log in to reply. Hi maangchi. I can only buy 볶음장 in my Asia store. Is there a difference? Posted April 24th, 2017 at 9:25 am | Log in to reply. 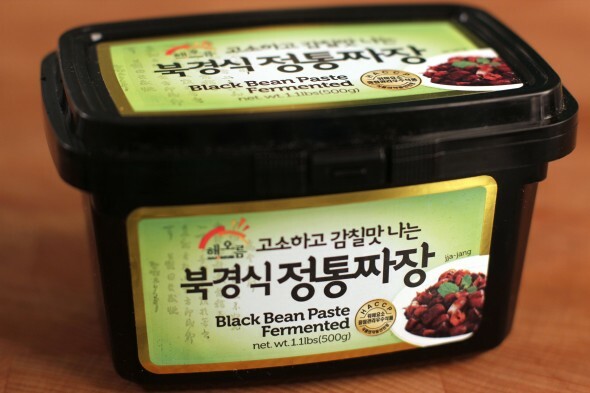 When you use pre-fried black bean paste (볶음 짜장: bokkeum-jjajang), you don’t need to fry it again. Posted July 28th, 2016 at 2:57 am | Log in to reply.